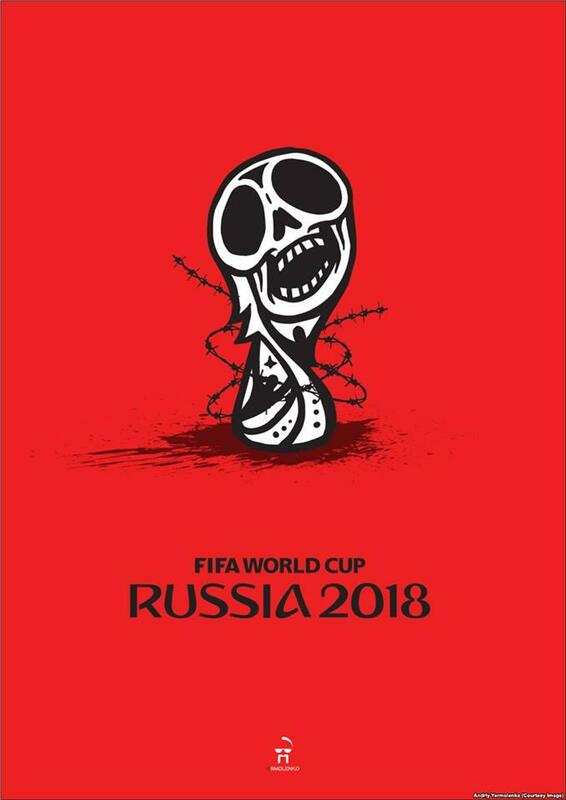 As UNIAN reported earlier, Donbas may face "various kinds of changes" once World Cup 2018 in Russia is over. 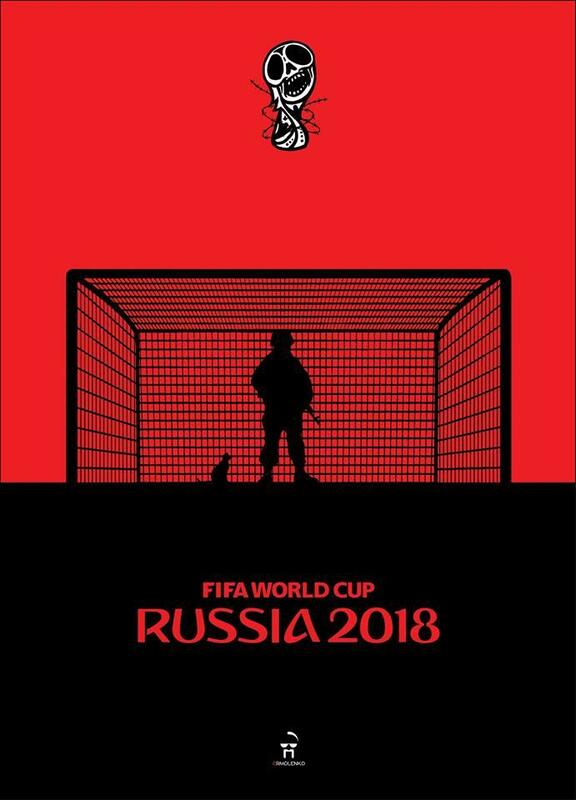 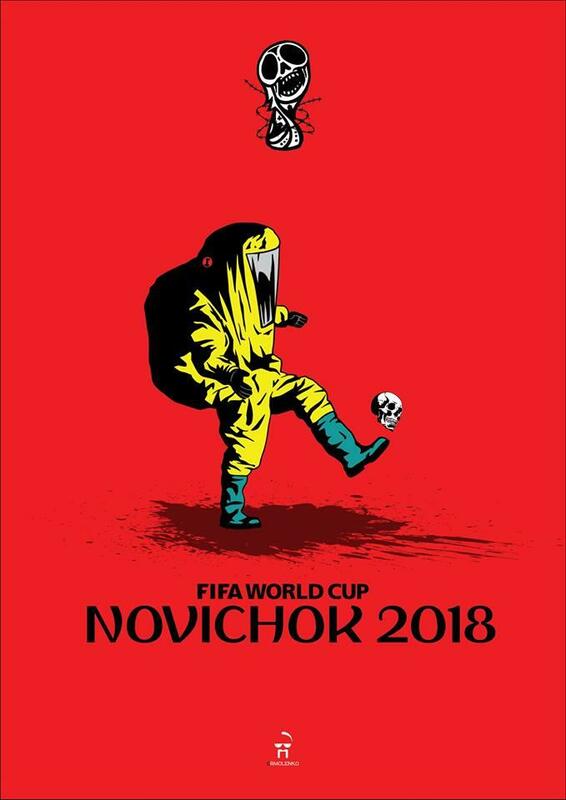 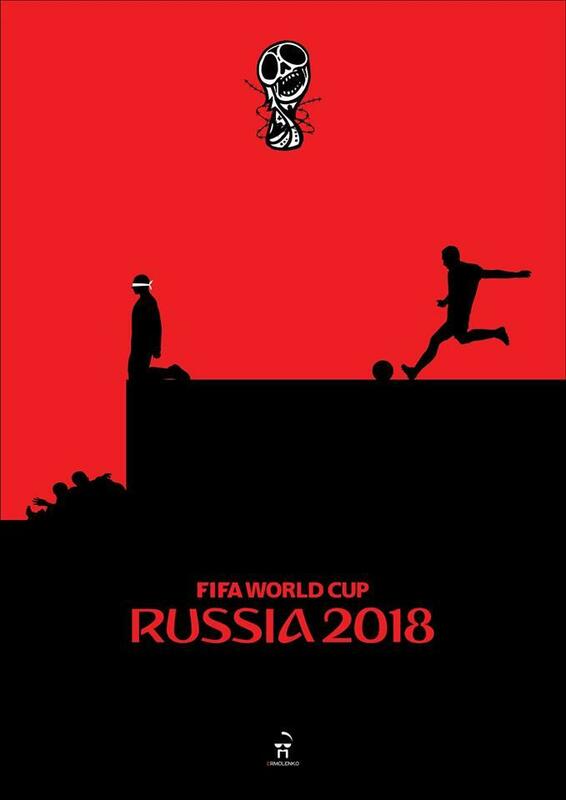 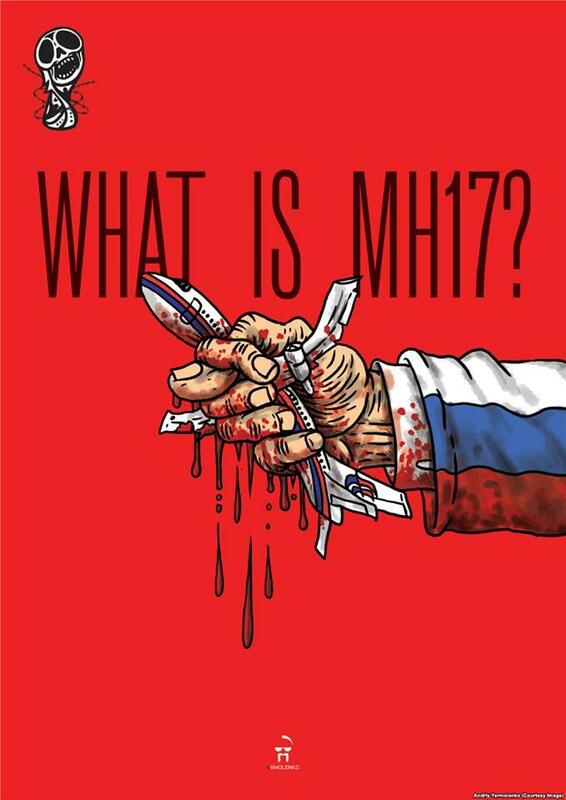 Presenting the series to its audience, Ukraine's Telebachennya Toronto appealed to foreign fans to reconsider their plans to visiting Russia for the World Cup, explaining that with their visit, they contribute to sponsoring war crimes and terror. 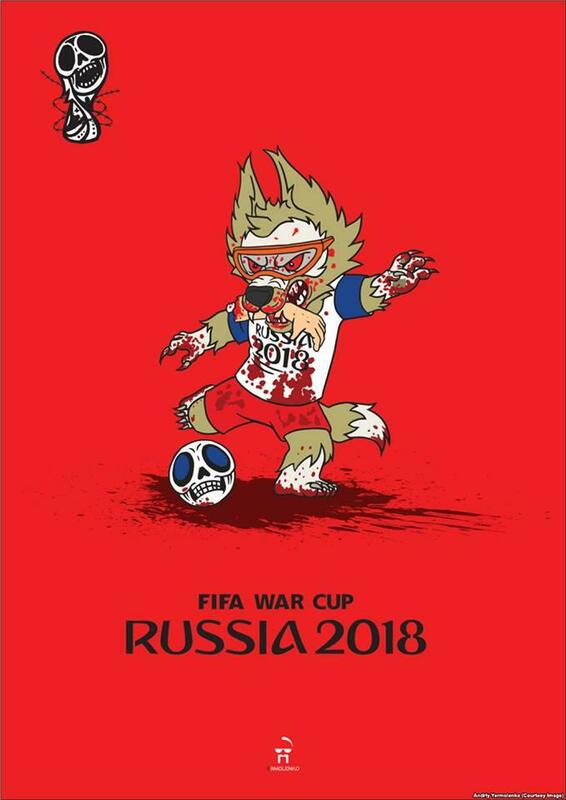 As UNIAN reported earlier, Donbas may face "various kinds of changes" once World Cup 2018 in Russia is over, according to a military expert, Ukraine's Lt. Gen (Rtd) Ihor Romanenko. 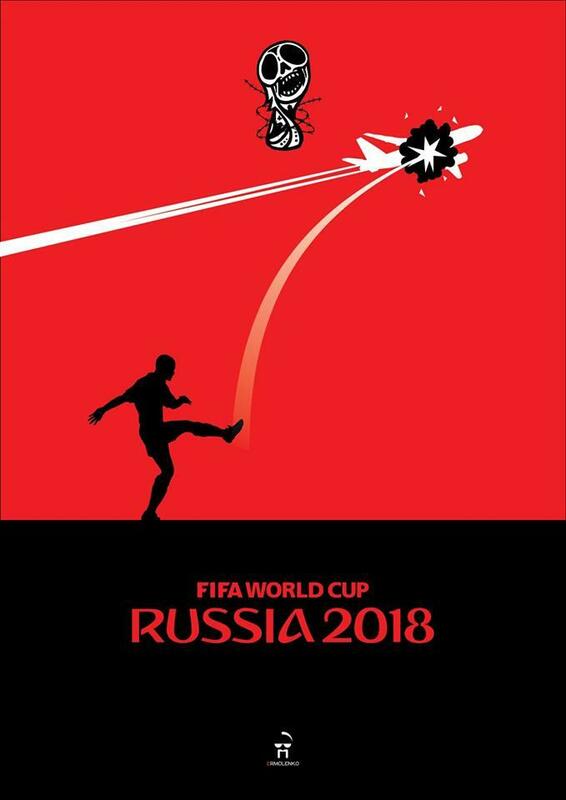 Earlier, Germany-based Lufthansa removed from YouTube and Facebook its ad for 2018 FIFA World Cup in Russia after viewers recognized in the video sites from the Ukrainian capital city of Kyiv despite the ad implying it was shot in Russia. 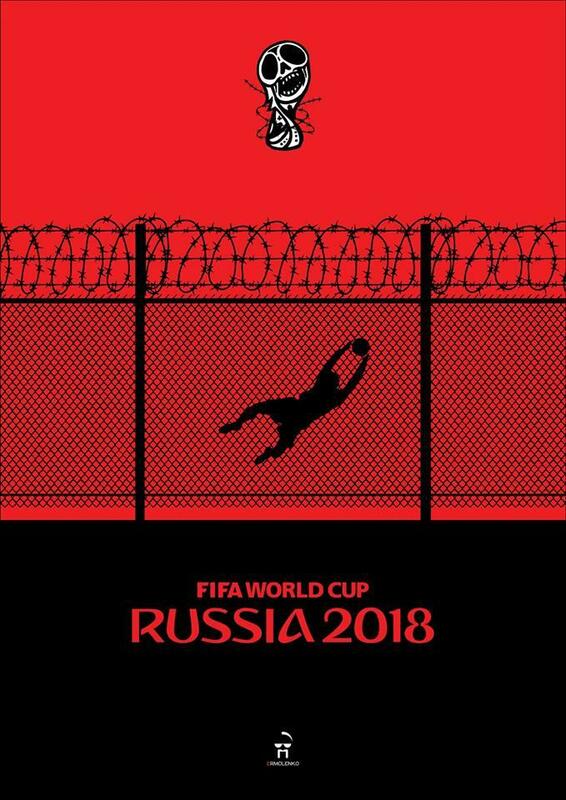 The company apologized for the confusion.